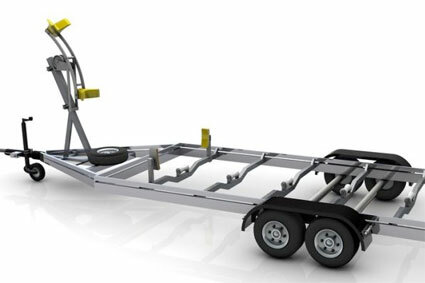 drive a car or van up to 3,500kg maximum authorised mass (MAM) towing a trailer of up to 750kg. If you want to tow a trailer which exceeds these limits, you will be required to pass category B+E Trailer Towing Test. The test is not just about reversing, it is similar to your car driving test but with a trailer attached, lasting approximately 1 hour to include 15 minutes of independent driving. Car Licences obtained after January 1997 have NO ACQUIRED RIGHTS and will be restricted to 4.25 tonnes maximum authorised mass (MAM), vehicles up to 3.5 tonnes with a trailer of 750kgs. From January 2013 new licences are further restricted to 3.5 tonnes maximum weight including the trailer of 750kgs. You can tow a trailer up to 750kgs with this vehicle, depending what drivers licence you hold and when you first passed the driving test? If you hold acquired rights on car licences issued before 1997 and want to tow larger trailers you will need to take a further test for this. You can now check your driver’s licence categories online, and you will NOT need to take any theory tests! With previous experience you should be at an acceptable standard already and require a minimum of training to be ready for the DVSA test. With previous experience you should be at an acceptable standard already and require a minimum of training to be ready for the DVSA test, sessions start from 4 hours and can be added to if required. These courses are for car drivers who would like to update their skills or have some refresher training. Reversing any trailer correctly and with ease is an acquired skill and like most things practice makes perfect. Our comprehensive training sessions will give you the confidence you always wanted but were too embarrassed to ask for help. Our instructors will guide you from the basics to be able to reverse competently, safely and without the fear of ‘somebody’ watching for your mistakes! Training sessions are 4 hours duration and are available for your personal requirements. On road driving assessments are conducted as well as reversing on our on site practice/manoeuvring area, please contact customer services for further details. Check tow bar and electrics are working correctly. This all depends on when you passed your driving test and also the weight of your vehicle and the trailer / caravan being towed. If you passed your driving test before 1st January 1997 you can drive a vehicle up to 3,500kg and tow normal caravans and trailers as the towing entitlement was included when you took your test. However the trailer being towed must be within the towing limit of the towing vehicle. If you passed your test on or after 1st January 1997 things get more complex as the test only covered category B which means you can drive the following under a normal car licence but must pass an additional test to gain B+E entitlement. 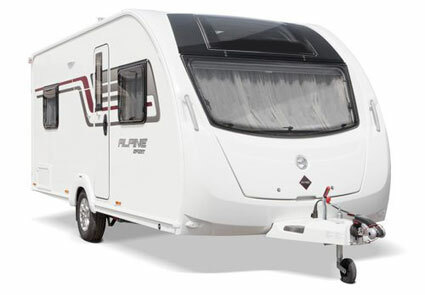 Your entitlement to tow a caravan varies and depends on when you passed your test, see the above regulations. The test is not just about reversing, it is similar to your car driving test but with a trailer attached. An average course is usually one 4 hour session that offers general driving and reversing skills brush up. 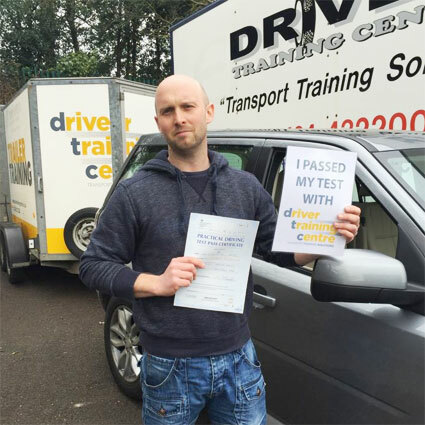 Your training and test is carried out in your own vehicle as this reduces the time taken getting used to a different vehicle and enables you to demonstrate previously acquired driving skills. We supply trailers and ancillary equipment required. 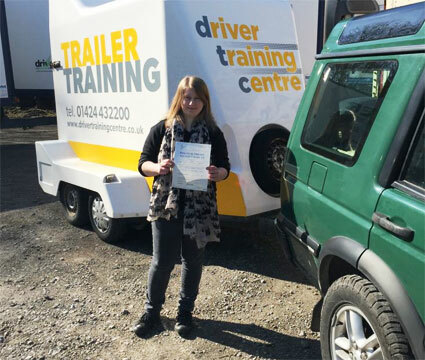 We offer trailer training & caravan towing courses for all drivers across Sussex & Kent to assist you in gaining your trailer licence. Our pass rates exceed the national average. We also offer Towing Training Courses for other categories including C1+E, D1+E.